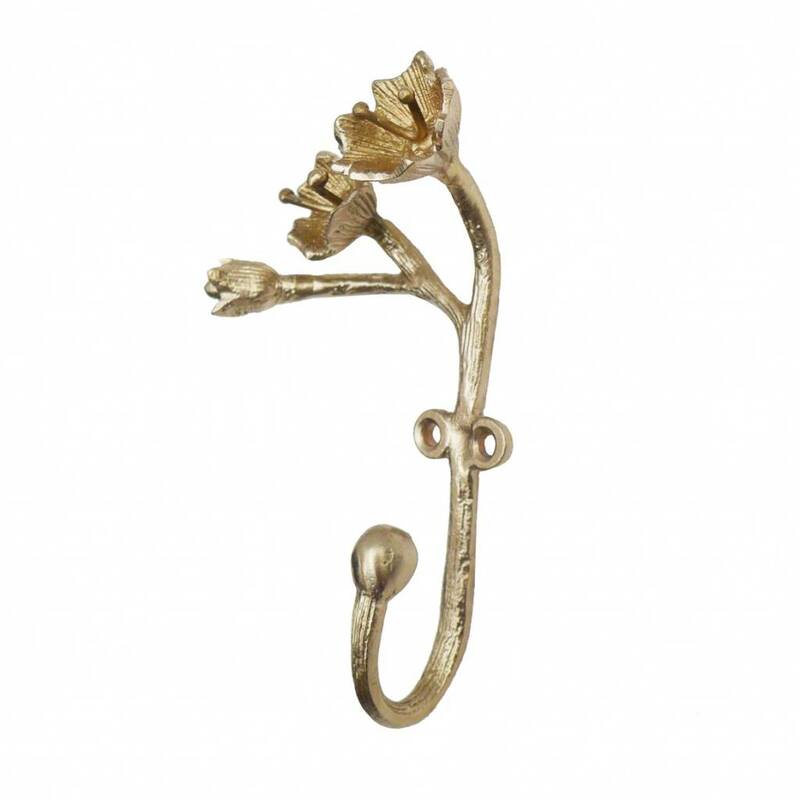 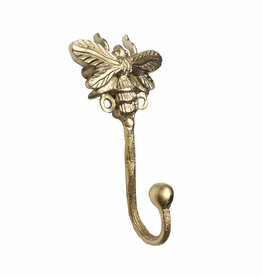 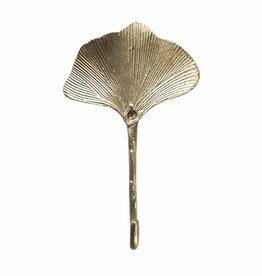 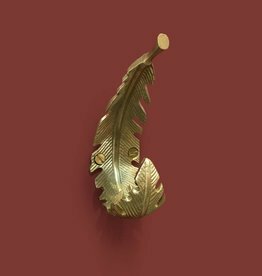 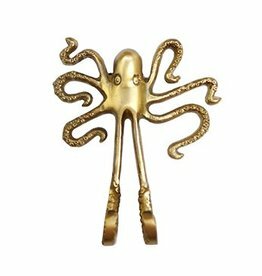 Home / Brass coat hook "Blossom"
Brass coat hook with blossom decoration. 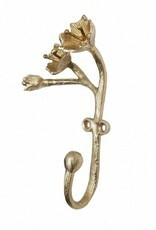 Dimension: 11 x 6 x 3 cm. 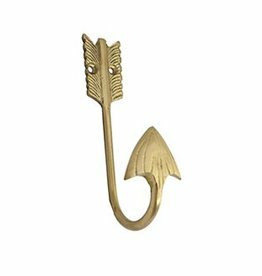 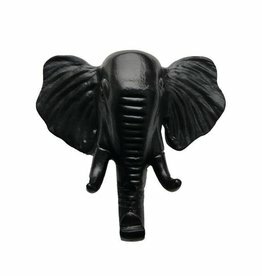 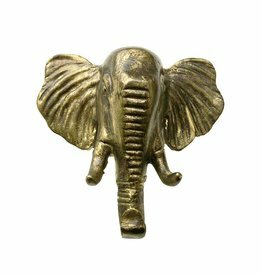 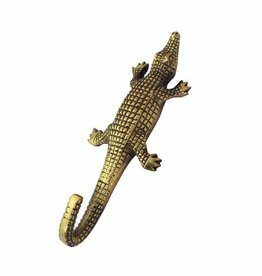 Also nice as wall decor of for jewelry.